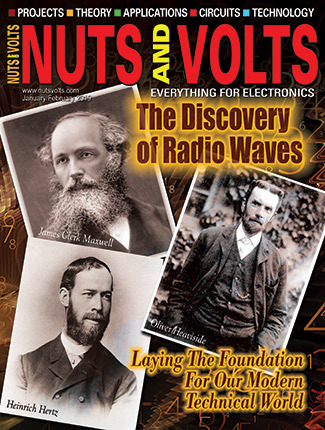 ImageCraft is giving away three JumpStart MicroBoxes to randomly selected Nuts & Volts readers. 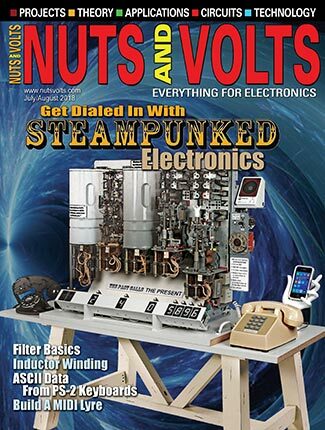 Just send an email on March 31, 2016 or earlier to [email protected] with the words NUTSNVOLTS-GIVEAWAY in the subject field to qualify. There is a special place in my heart for the CCS C compiler. C compilers that target the PIC microcontroller are numerous. However, the CCS C compiler has a unique touch and feel. The flavor that this C compiler exhibits is directly coupled to its abundance of built-in functions that are specifically aimed at PICs. If your target microcontrollers are ARM-based, the same can be said for JumpStart C for Cortex-M. JumpStart C is an ARM Cortex-M C compiler environment that utilizes the ImageCraft JumpStart C API to enable rapid ARM application development. The JumpStart C API provides an abstraction layer that encapsulates the minute details associated with ARM microcontroller programming. 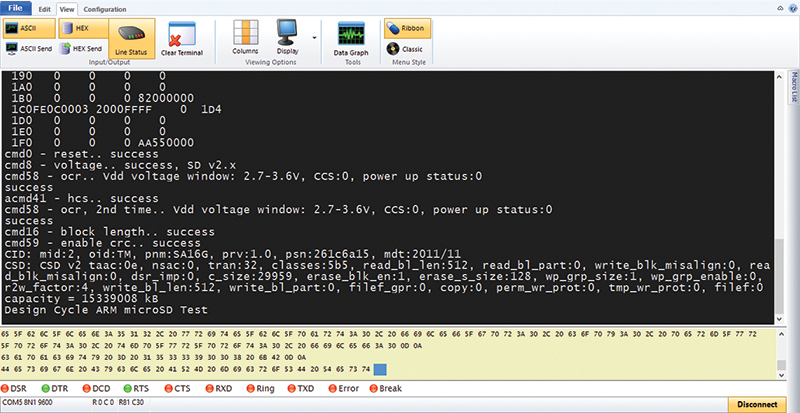 JumpStart C for Cortex-M comes packaged within its own IDE (integrated development environment) and even includes a resident debugger. For JumpStart C for Cortex-M to be useful, it must be flexible. Many of the ARM development boards offer onboard programming/debugging via STMicroelectronic’s ST-LINK/V2 or Segger’s J-Link OB. JumpStart C is capable of supporting both onboard debugger/programmer solutions. However, if you design microcontroller based gadgets for a living, odds are you won’t be offering your design to a customer by way of an off-the-shelf ARM development board. So, like CCS C for PICs, JumpStart C must also be able to interface to the professional tools that support ARM microcontroller application development. In my ARM world, that professional tool comes in the form of a Segger J-Link PRO. PHOTO 1. The J-Link PRO is a versatile microcontroller development tool. In addition to ARM, the J-Link PRO supports application development with Microchip’s PIC32 and Renesas. 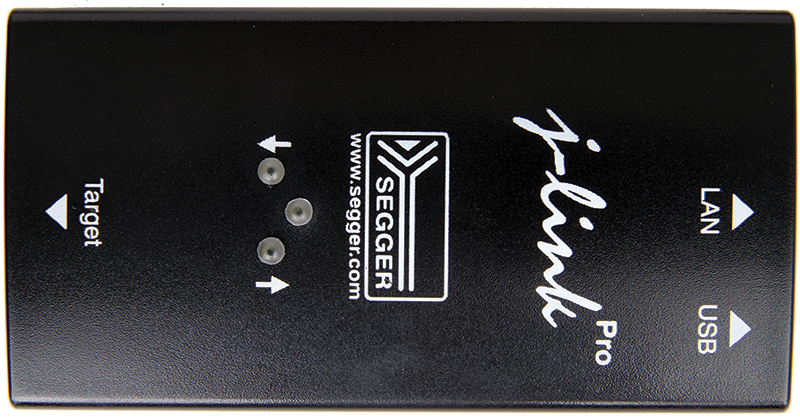 The Segger J-Link PRO captured in Photo 1 is a very capable ARM development tool. The J-Link PRO is actually a refined version of the standard J-Link. The J-Link PRO adds an Ethernet interface and a pair of additional LEDs which act as status indicators. Choose your poison: Windows, Linux, or MAC. The J-Link PRO can operate with them all using either its Ethernet or USB interface. SWD (Serial Wire Debug) and JTAG interfaces are supported. I don’t think you can throw an ARM microcontroller at the J-Link PRO that it doesn’t know about. According to Screenshot 1, the JumpStart C development environment embraces both the ST-LINK/V2 and J-Link PRO. There is only one way to insure that the radio button selections we are privy to in Screenshot 1 will yield the required result. SCREENSHOT 1. All we have to do is make sure that the correct J-Link and ST-LINK/V2 drivers are installed. JumpStart C can take it from there. The STM32F030R8T6 based development board you see in Photo 2 has printed circuit board (PCB) pads for an external crystal, which are not loaded by default. That means (for now) our SetSystemClock function call will have to specify the system clock source as internal (HSI). This is signified by the 8 in our function call. The units are MHz, so to get a final PLL-generated 48 MHz system clock, we simply end our SetSystemClock function call with 48. The SetSystemClock function along with all of the other JumpStart C API is documented in the Jumpstart API for STM32F0xx and STM32F4xx document. PHOTO 2. This is a stock STM32F030R8T6 Discovery evaluation platform. It has been modified to accept the 20-pin J-Link programmer cable. A Digilent PmodUSBUART module has been added at the opposite end of the perfboard that comes with the evaluation board. The main board plugs into the perfboard. The transmit pin for USART2 is located on PORTA, pin 2 (PA2). The receive pin is defined as PORTA, pin 3 (PA3). The Alternate Function Register for both transmit and receive alternate functions is AF1, which is denoted by the pair of 1s in the SetPins function argument. The commented SetSystemClock entry is the code we can use to configure our system clock as HSE with an external 8 MHz crystal. If all works as designed, our little app should transmit the Design Cycle message every half second. Before we can see any results, we need to install some serial port hardware. The STM32F030R8T6 evaluation board captured in Photo 2 has been modified to accept the J-Link PRO 20-pin programming cable. On the opposite end of the STM32F030R8T6 board, a Digilent PmodUSBUART module has been wired in. It’s a simple connection. The Pmod’s TX pin is connected to the STM32F030R8T6’s PA3 RX pin. PA2 — the STM32F030R8T6’s TX pin — is connected to the Pmod’s RX pin. No power connections other than GND are necessary as the Pmod is powered from its USB portal. I used a six-pin, right angle, 0.1 inch pitch female socket to mount the Pmod. The USART program compiled without error. A debug session was kicked off with the J-Link PRO connected to the STM32F030R8T6. I fired up the CCS SIOW terminal emulator and configured it for 9600 baud. 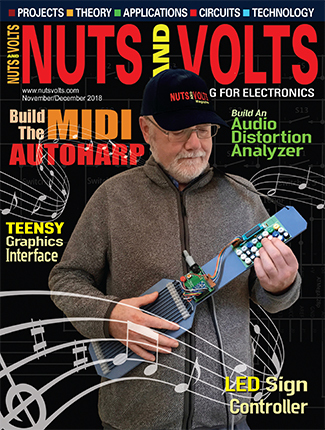 Once the emulator came up, I was presented with a pair of green LED status indicators on the J-Link PRO and a blinking transmit LED on the Pmod. Screenshot 2 confirms our success with the ARM USART. SCREENSHOT 2. This screen capture leaves no doubt that our application of the JumpStart API is working as designed. Don’t get too excited about the time stamps. These times are relative to the terminal emulator, not our STM32F030R8T6 SysTick timer. 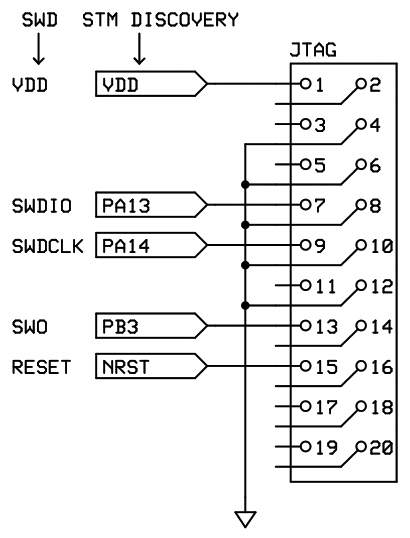 The STM32F030R8T6 datasheet tells us that the SPI1 pins are located on PORTA in AF0 (Alternate Function 0). The SPI CS pin is not datasheet assigned. So, PB6 is just as good as any here. The CS pin is configured as active low. I have plans for this SPI portal. So, for now, we will configure it as an eight-bit portal running in SPI mode 0 at 400 kHz. SPI mode 0 equates to a clocked data stream with phase low (CPHA = 0) and polarity low (CPOL = 0). Now that we have defined, configured, and activated our SPI portal, the JumpStart API supports it with a load of SPI data transfer calls. Remember that I stated earlier that I had a “plan” for our SPI portal? The reconnaissance data captured in Photo 3 reveals that a microSD card socket and associated components have been added to our STM32F030R8T6 ARM complex. The microSD card socket assembly is mounted on top of the six-pin Pmod access socket. Everything is wired in using point-to-point techniques. Schematic 1 outlines the attachment of the 20-pin JTAG programming/debugging header. PHOTO 3. The microSD card socket and buffer circuitry are mounted on top of the Pmod six-pin socket. SCHEMATIC 1. 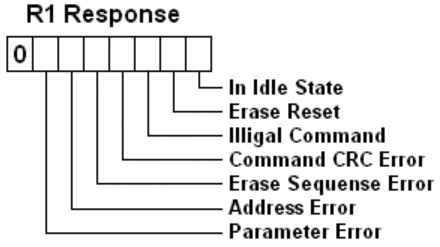 This is the classic SWD-to-JTAG translation. This lashup allows us to connect the J-Link PRO without the need for any special adapter cabling. The microSD circuitry is outlined graphically in Schematic 2. 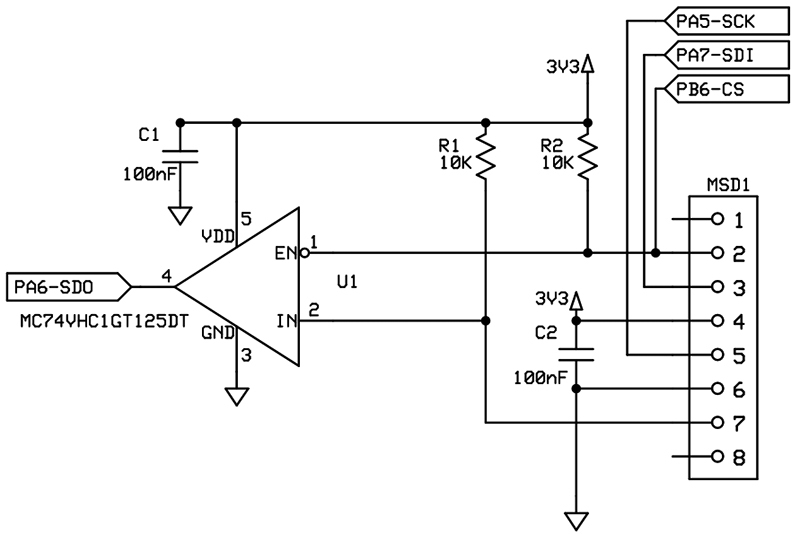 The tristate buffer in the design provides output buffering, as well as isolation from the STM32F030R8T6’s SPI MISO line. SCHEMATIC 2. The advantage of this design is that the output of the microSD card is buffered and isolated. 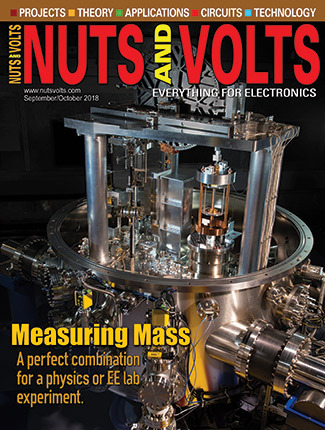 The microSD’s MISO and CS signals should be pulled up, and we have done just that in our circuit design. The hardware is fairly straightforward. Thanks to the JumpStart API, the firmware is too. The JumpStart API package includes a number of example projects including a microSD project that implements the open source FatFs. FatFs is a generic FAT file system module. The example FatFs core files in my JumpStart API package were down a level. So, I downloaded the current set of FatFs core files and replaced them in the JumpStart API example code. The replacement of the existing FatFs core files necessitated changes to the JumpStart API’s fatfs_diskio_sdcard_spi.c file. The changes involved syncing the variable type declarations in the fatfs_diskio_sdcard_spi.c file with those in the latest FatFs integer.h file. Don’t worry; I’ve included my updated file in a download package for you at the article link. I’ve taken the liberty to assemble associated items found in supporting files. The structure variable hw.initialized is influenced by lower level calls and operations. All that FatFs cares about the variable is that it has a valid value when FatFs comes to call for disk status at the application level. If you follow through the sd_init code in your download package, you will see that we ultimately want to see an R1 response value of 0x01. The R1 bit scheme is laid out in Screenshot 3. SCREENSHOT 3. The R1 response byte value we are looking for after the 74+ clocks is In Idle State. We’re off to a good start. Screenshot 4 informs us that the microSD card has come to life. SCREENSHOT 4. So far, so good. Now that we have the microSD card’s attention, we can issue all sorts of commands to gather configuration information. The text file message.txt contains a single string of characters. The FatFs code snippet mounts the volume, opens the file in read only mode, and retrieves the string into the line array. The contents of the array are then sent to the serial port. Once the file contents have been read and displayed, the text file is closed. The FatFs top level commands make it look easy. Study the fatfs_diskio_sdcard_ spi.c code and you will see that there are many supporting functions that perform the actual reading and writing of the microSD card media. Let’s remove the comment characters from the HSE code, comment the HSI clock code, and run the final test using the HSE clock instead of the internal HSI clock. MicroBox/STM32F030/SDcard folder) and fatfs_diskio_sdcard_spi.c file, which is located in the examples.JumpStartMicroBox /FatFs folder. The last thing we should see is the contents of the message.txt file. I let the microSD card code run all the way through. It produced the information you see captured by the SIOW program in Screenshot 5. I loaded the microSD card socket with a 16 GB SDHC microSD card. All of the data on this card we could extract is listed in the Screenshot 5 report. SCREENSHOT 5. 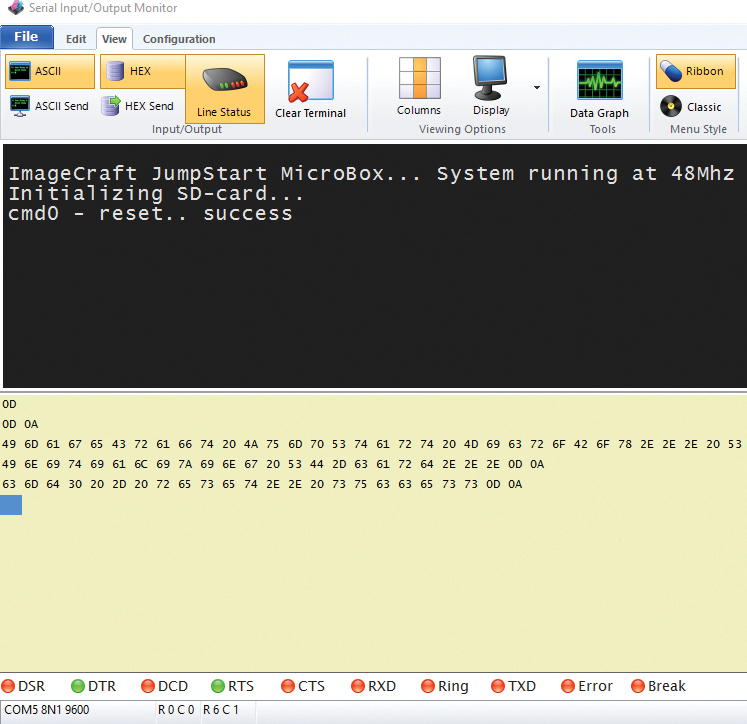 The command execution follows the source code found in the main.c file (in the examples.JumpStartMicroBox/STM32F030/SDcard folder) and fatfs_diskio_sdcard_spi.c file, which is located in the examples.JumpStartMicroBox/FatFs folder. I’ll leave you with Photo 4, which reveals an STM32F030R8T6 Discovery Board with the addition of an 8 MHz crystal, its associated components, and a 32.768 kHz clock crystal with its set of capacitors. PHOTO 4. In this shot, you can see the additional capacitors, resistors, and crystals that are absent in Photo 2. The steps needed to add these components are outlined in the STM32F0 Discovery user manual.